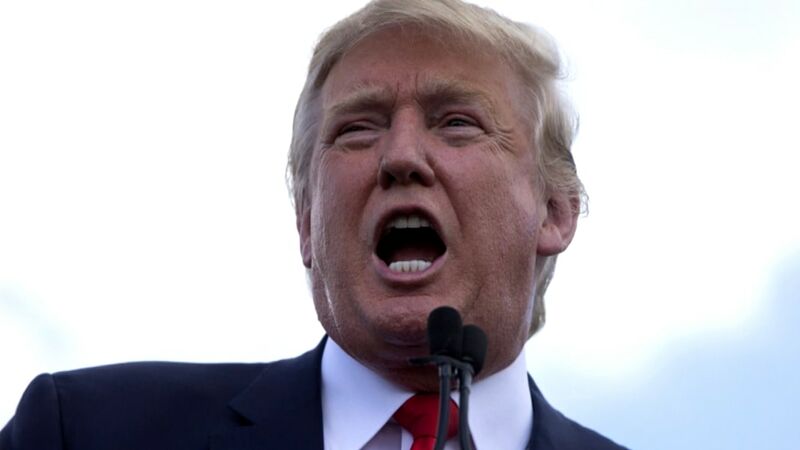 Republican Party leaders have been quick to denounce Donald Trump’s idea to ban all Muslims from coming into the U.S., but while they condemn his latest bluster, their protestations stop short of steps to try to ensure Trump is not the Republican nominee. The fear of angering his loyal supporters or risking a general election divide of the GOP has Republicans delicately trying to mitigate the backlash of his controversial plans without driving his supporters closer to Trump and further away from the party brand. The initial denunciations came swiftly and strongly. Republicans ranging from fellow presidential candidates and the Speaker of the House to the head of Republican Party called Trump’s statements un-American and unconstitutional. Some of those statements came from party leaders who have pledged to remain neutral in the primary, including the head of the Republican National Convention and heads of the party in key early primary states. Fellow presidential opponents could have gone much further -- pledging not to support Trump should he become the nominee, for example. But none of them did. Campaigns could spend money to attack him in television and radio advertisements. Super PACs backing other candidates could focus their fire on the real estate mogul. Party leaders could encourage voters to not vote for him. But none of this is happening - yet anyway. Trump's unpredictability has posed a problem for the party since he entered the race, but his latest comments regarding Muslims, some thought, might have gone too far and been a cause for the party to unite and act. Fergus Cullen, a vocal anti-Trump Republican and former chairman of the New Hampshire Republican Party who tried to kick Trump off the ballot there, said a lot of Republicans want Trump's campaign to be derailed but no one is willing to do it. “I can’t recall this much handwringing taking place from mainstream republicans across the board," he said. And here's why: 68 percent of Trump supporters said they’d stand by Trump if he launches an independent bid, according to a new USA Today/Suffolk University poll. And that’s problematic because, if true, that would divide the Republican party and hand a victory to the Democratic nominee. “A lot of Republicans who might appear on the ballot in the future are nervous and don’t want to get crossways with 25 percent of the party’s base,” a South Carolinian political operative said. 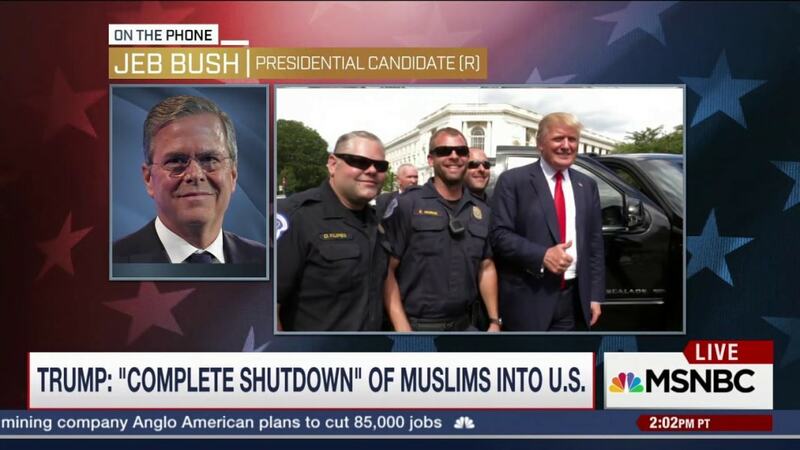 On MSNBC’s “MTP Daily,” presidential candidate Jeb Bush refused to say if he would support Trump as the nominee, telling Host Chuck Todd assuredly that Trump won’t be the nominee. Speaker Ryan said he would back whoever the nominee is and so did Senate Majority Leader Mitch McConnell. Instead, the only anti-Trump strategy Republicans have right now is “to keep allowing him to shoot himself in the foot," the South Carolinian operative said. The operative added, however, that the public statements from prominent Republicans show that they are attempting to “divorce Trump from the conservative movement.” That seems to be “the path forward” for now, he added. 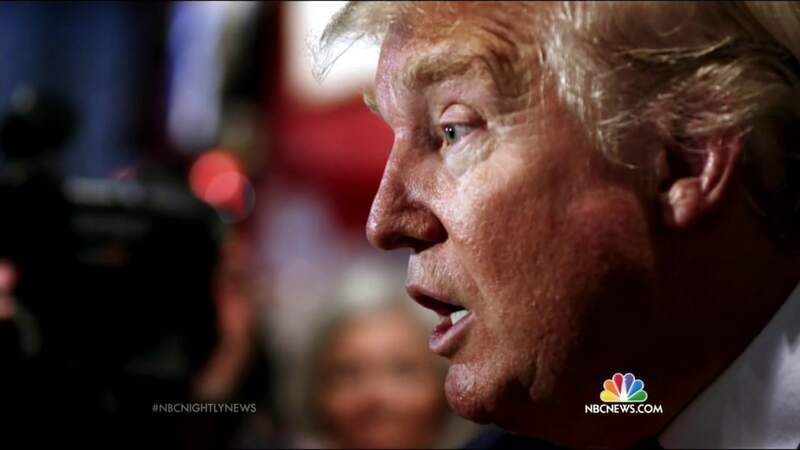 Trump has led most polls there since August, and numerous Republican leaders told NBC News that Trump likely did little damage with his supporters from his anti-Muslim comments. "I think it’ll help him. We have to do something. We can’t just sit here and let this cancer grow. It’s got to be controlled,” Wendell Steven, chair for the Kossuth County GOP, told NBC News.